Saturday 09 to Sunday 10 March 2019 - Sarah Frossell: DARE TO DREAM! Saturday 16 March 2019 - Gilo & Sarah: SING YOUR HEART OUT! Saturday 11 to Sunday 12 May 2019 - Sarah Frossell: DARE TO DREAM! Do you love to learn and are you looking for what's new and powerful in the world of communication and change? Do you work with people to uncover and support them in developing their full potential? Or maybe you are at a transition point in your life, and you want to create a new and compelling vision for your future? Or if you simply want to discover how to be more successful in everything you do...then this workshop is for you! Sarah Pennington and Gilo return to lead a day of vibrant songs to nourish the heart and bring joy to the spirit. Their singing days are always popular and fill up fast so it's best to book early. 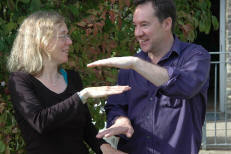 Sarah and Gilo teach in a way which is engaging and easy for any new to singing, and they also bring plenty of humour. They always bring out the best in a group of singers. The songs will be drawn from many sources, some upbeat and jazzy, some gentle and meditative - something for everyone. You can expect to smile, maybe even cry, and feel your body pulse with harmonic energy. No need to read music or think of yourself as an experienced singer to enjoy this day. Just bring your voice and let your spirit soar. "Please pass on my thanks to Gilo & Sarah, they were Extremely! Welcoming & both Very talented, I could listen to them both all day : ) it makes my heart warm just thinking of yesterday & their kindness." Or if you simply want to discover how to be more successful in everything you do... then this workshop is for you! book or make enquiry now! You can book for just the morning session to learn how to use Seva for self-help, or both sessions if you would like to learn how to use it with others. Part 2 is also open to those people who have previously completed Seva for Self-Care. 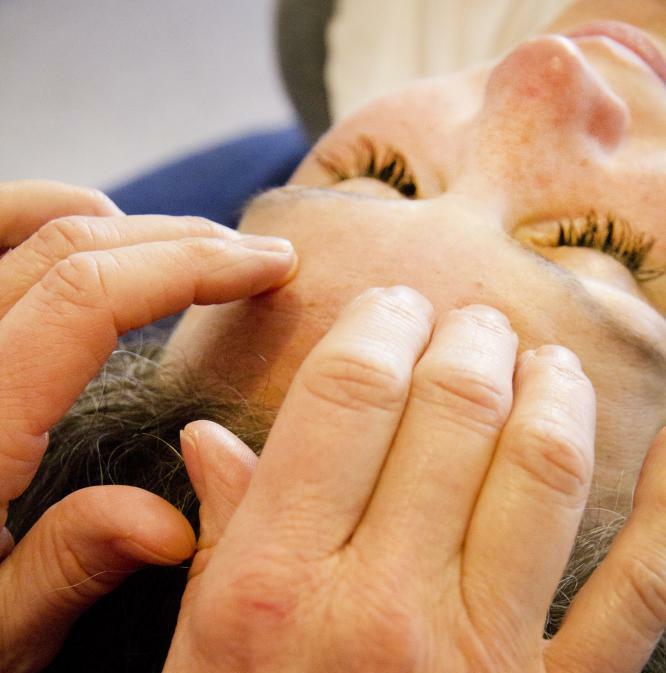 The Seva Stress Release is a simple 15- minute treatment which addresses a wide range of needs from general relaxation and well-being to extreme shock and stress. This dynamic and interactive course allows the participant to fully experience the Seva Stress release through demonstration and hands-on practice. Course participants learn a unique touch method, various effective acupoints and how to use the treatment for self care. The workshop is complete in itself for those people wishing to use Seva for Self-Care, or it can lead on to Part 2, where participants will learn to use the Seva routine to help others. During the workshop, students will learn how to offer Seva to others. They will experience giving and receiving the Seva/Stress Release and will take home a detailed brochure and a pocket-sized card to use as a guide when offering sessions. NB: Participants need to complete Seva Part 1 before taking this class. Improved self-confidence and more acceptance of life as it is today. During our day together we will have the opportunity to experience varied ways in which we can bring mindfulness meditation into our daily life. There will be formal meditation practices that involve sitting, lying and walking. We will also look at mindfulness in our daily activities.